While driving down the road, it is a common occurrence to see signs dedicated to the memory of someone killed by a drunk driver with the notice “please don’t drink and drive”. Though many of us breathe a sigh of disappointment and sadness whenever we encounter these signs, it amazes me how the dangers of drunk driving still don’t phase thousands of people, even with the dire consequences. In my line of work as a Virginia personal injury lawyer, I am constantly interacting with individuals tragically affected by drunk drivers. If the tragic loss of life and the physical and psychological injuries suffered by the victims isn’t enough reason to stay sober behind the wheel, I don’t know what is. Here are some sobering facts on drunk driving. Roughly 65% of fatal car accidents in the United States is brought on by drunk drivers. There are two million alcohol-related auto accidents every year. The average drunk driver has a Blood Alcohol Content (BAC) of .20, which is double the legal limit. For a 180 lb man to reach this level, he would have to consume 14 drinks of 86-proof liquor over a 4-hour period. Between 7 p.m. and 3 a.m., 10% of all drivers are over the limit. 80% of alcohol-consuming adults admit to drinking and driving. Though drunk driving has been on a steady decline for the last ten years, intoxicated drivers still contribute to 37% of deadly car accidents every year. In fact, there is a 60% chance that you will fall victim to a drunk driver. But how are you to protect yourself against the reckless behavior of an intoxicated driver? 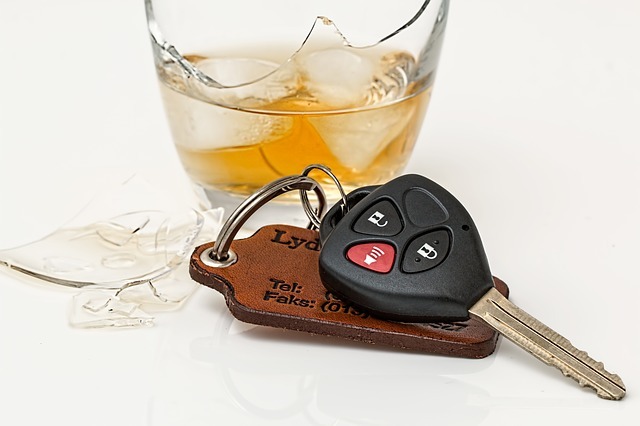 The recent article, Top Ways to Spot a Drunk Driver by Seattle personal injury lawyer Jason Epstein, at the Seattle car accident law firm, Premier Law Group, tackles this issue and will help you identify and protect yourself from drunk drivers.